To leave a powerful impact on the mind of the visitor, create a design with an influential background like kraft paper textures. Designers aim to built design that speaks volume and it is exactly what these exclusive paper textures do! 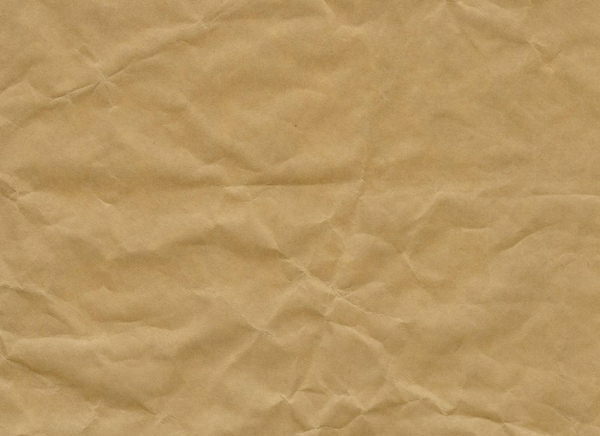 These simple yet powerful paper backgrounds can easily grab the attention of the audience. 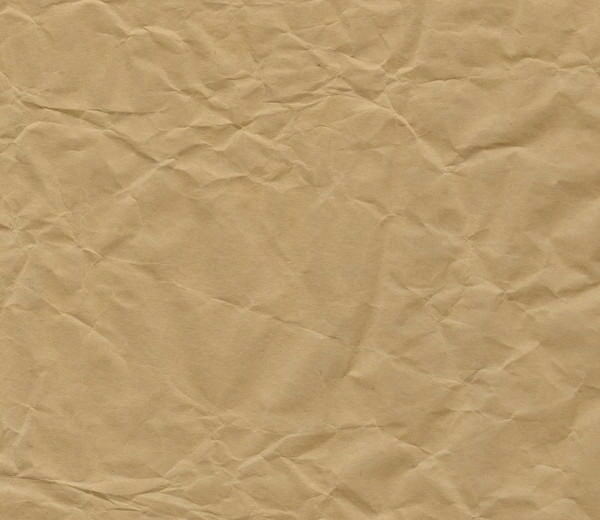 With these remarkable kraft paper textures, you can give an exciting appearance to the website for art school, art gallery and so on. 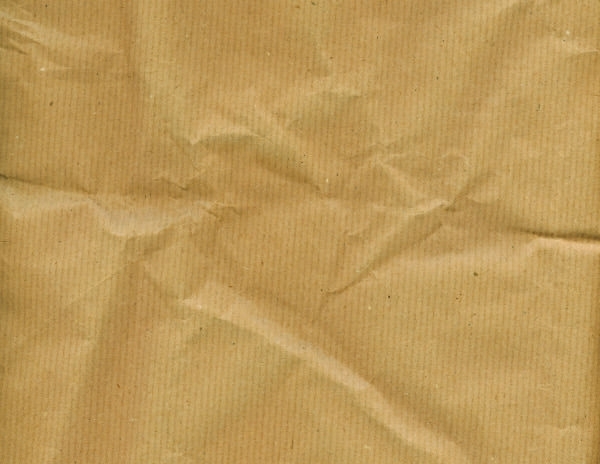 Different paper textures like grunge paper textures, paper bag textures and many more textures are made available so that you get what you are looking for! The web and graphic designers can download these high-quality textures without paying for them- yes, they are absolutely free to download and use! Make all the necessary modification to the Photoshop backgrounds so that your artwork fits perfectly on the old paper textures. 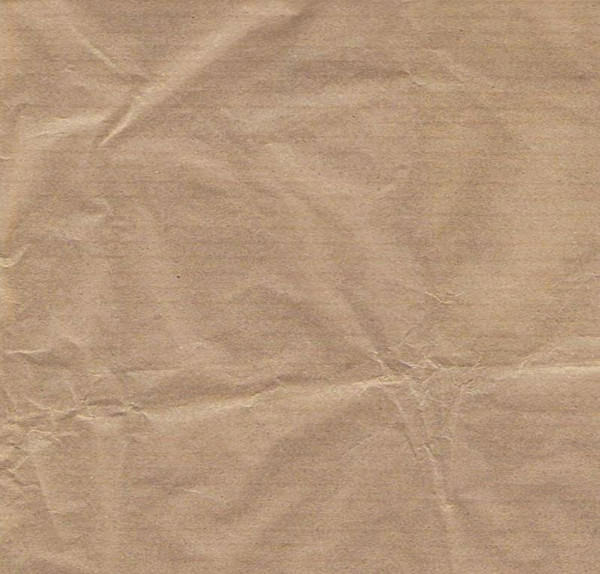 Use different pattern of kraft paper to portray your thoughts in a proper way! 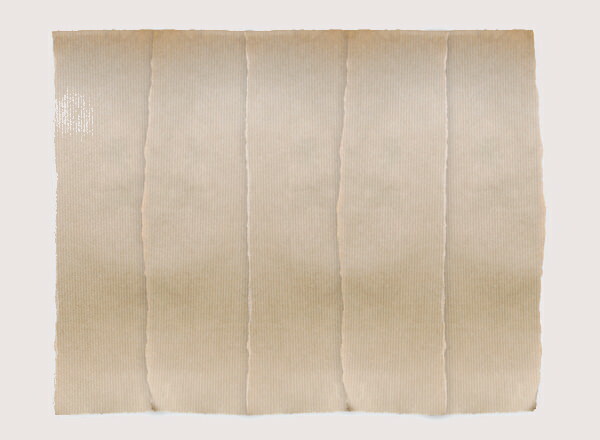 Create a familiar environment by using paper texture as blog’s background and make your readers stay longer! They strengthen the meaning of content imprinted on them and build a connection with the reader. 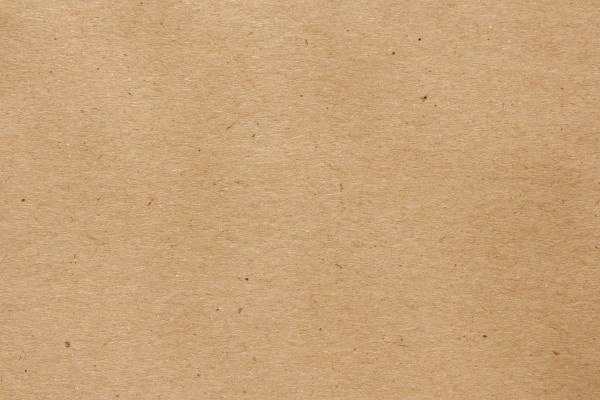 If you are looking for some deep background, then certainly kraft paper texture is one for you! These textures showcase detailed design of different surfaces that serves well for various designing purposes. What’s more? You can use the high-resolution grunge paper textures as desktop wallpaper that will help sooth your eyes every time you switch to the desktop. 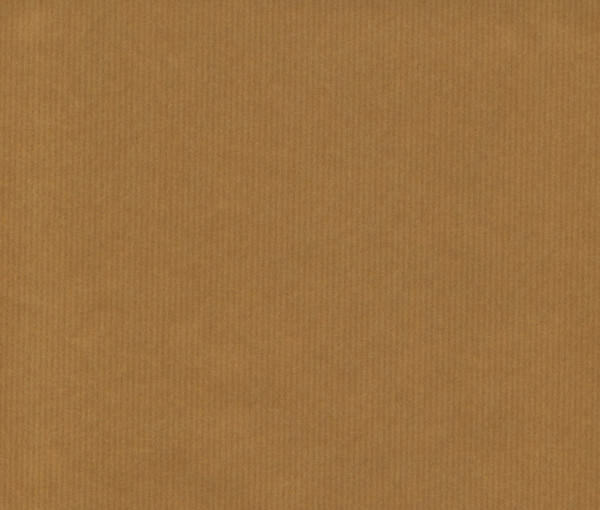 Bring into play your creative mind to design masterpiece using Kraft paper textures!